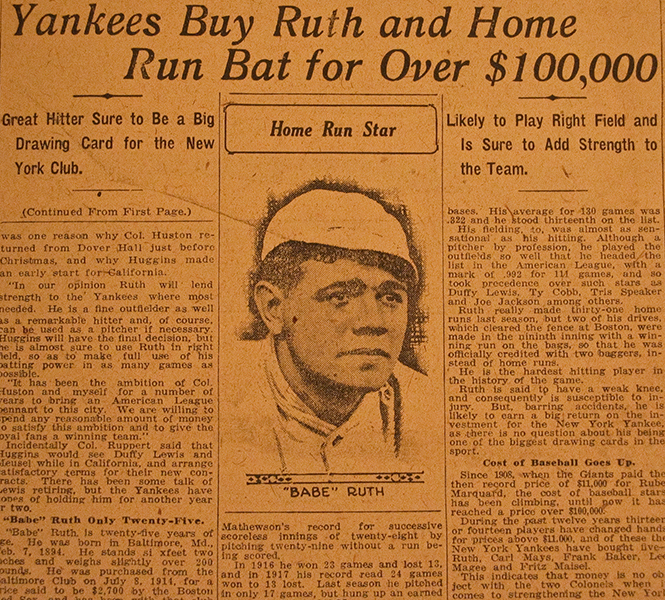 BAseball Reality Tour: Curse of Theo Epstein? Maybe the Red Sox are asking for "something real" because they are afraid of selling another team asset and falling into an 86-year title-less abyss. Larry Lucchino, who is in charge of the negotiations, and was spoken of recently as "one of the most unreasonable people I have ever dealt with...", reportedly is asking for two of the Cubs' best prospects as compensation for Theo Epstein. The Cubs really just want to give cash in exchange for Theo, speculating around $3-5 million dollars. 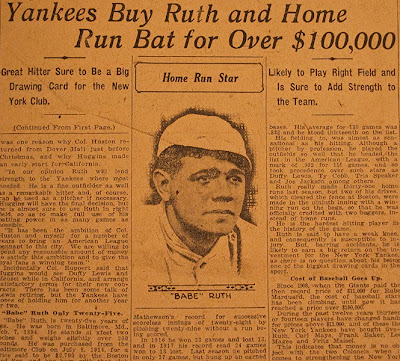 Unfortunately, the Red Sox sold Babe Ruth to the Yankess, and that didn't work out so well. While we're here, we may as well share an interesting tidbit from Scott Lauber's reporting today: when Billy Beane almost went to Boston in 2002, Kevin Youkilis was potentially going to part of the compensation going back to Oakland.